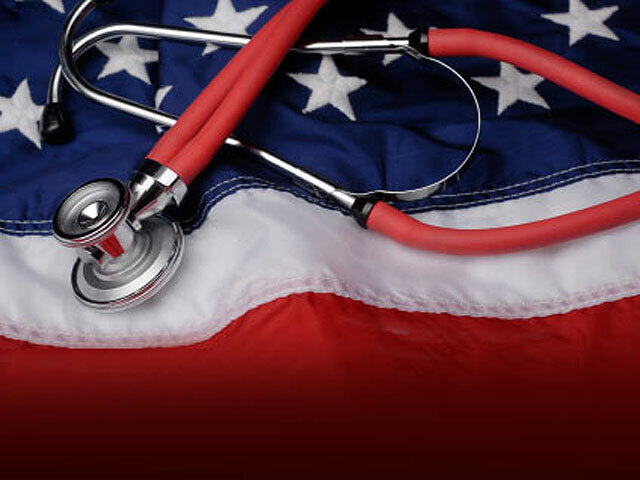 (CBS News) The nonpartisan Congressional Budget Office is out with a new estimate of the costs of repealing the Affordable Care Act, the national health care legislation signed into law in 2010. According to the CBO, if Mitt Romney and his fellow Republicans are successful in repealing the law, it would increase the federal budget deficit by an estimated $109 billion between 2013 and 2022. "Specifically, we estimate that H.R. 6079 would reduce direct spending by $890 billion and reduce revenues by $1 trillion between 2013 and 2022, thus adding $109 billion to federal budget deficits over that period," the CBO and Joint Committee on Taxation said. H.R. 6079 is the "Repeal of Obamacare Act," which was passed by the GOP-led House on July 11. The vote marked the 33rd time the House has voted to repeal all or part of the law, and the first since the Supreme Court ruled it Constitutional in June. The CBO also released a new estimate of the cost of the health care law's Medicaid expansion component in light of the Supreme Court's ruling that states have the right to opt out. It estimated the decision would reduce the cost of insurance coverage provisions of the law by $84 billion.